Budapest is the capital and most populous city of Hungary, one of the largest cities in the European Union and sometimes described as the primate city of Hungary. It has an area of 525 square kilometres (203 square miles) and a population of about 1.8 million within the administrative limits in 2016. It is both a city and county, and forms the centre of the Budapest Metropolitan Area, which has an area of 7,626 square kilometres (2,944 square miles) and a population of 3.3 million, comprising 33 percent of the population of Hungary. Budapest became a single city occupying both banks of the Danube river with the unification of Buda and Óbuda on the west bank, with Pest on the east bank on November 17, 1873. The history of Budapest began with Aquincum, originally a Celtic settlement that became the Roman capital of Lower Pannonia. Hungarians arrived in the territory in the 9th century. Their first settlement was pillaged by the Mongols in 1241–42. The re-established town became one of the centres of Renaissance humanist culture by the 15th century. Following the Battle of Mohács and nearly 150 years of Ottoman rule, the region entered a new age of prosperity in the 18th and 19th centuries, and Budapest became a global city after its unification in 1873. It also became the co-capital of the Austro-Hungarian Empire, a great power that dissolved in 1918, following World War I. Budapest was the focal point of the Hungarian Revolution of 1848, the Hungarian Republic of Councils in 1919, the Battle of Budapest in 1945, and the Hungarian Revolution of 1956. Budapest is an Alpha- global city, with strengths in the arts, commerce, design, education, entertainment, fashion, finance, healthcare, media, services, research, and tourism. Its business district hosts the Budapest Stock Exchange and the headquarters of the largest national and international banks and companies. 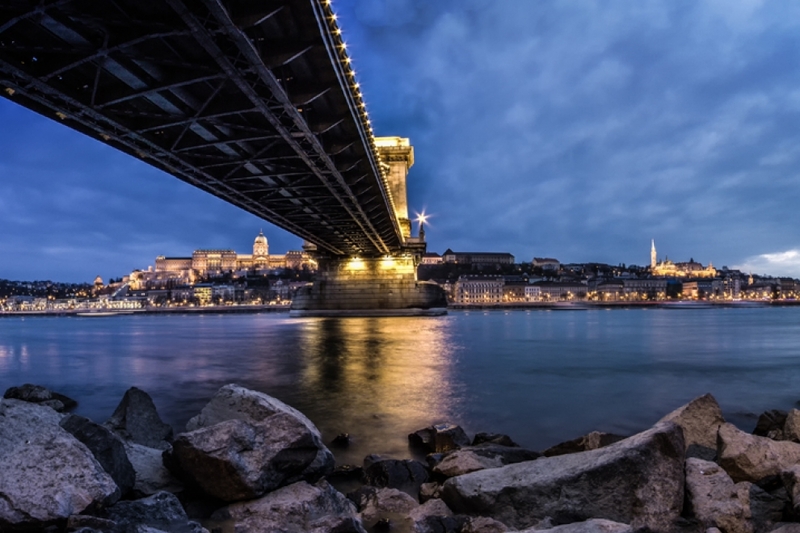 Budapest is a leading R&D and financial centre in Central and Eastern Europe, and the city has a gross metropolitan product more than $100 billion in 2015, making it one of the largest regional economies in the European Union. It is the highest ranked Central and Eastern Europe city on Innovation Cities Top 100 index. 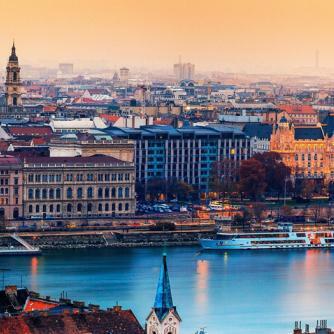 Budapest attracts 4.4 million international tourists per year, making it the 25th most popular city in the world, the 6th in Europe, and is also known for its fashion, particularly the twice-yearly Budapest Fashion Week and Michelin stars restaurants.